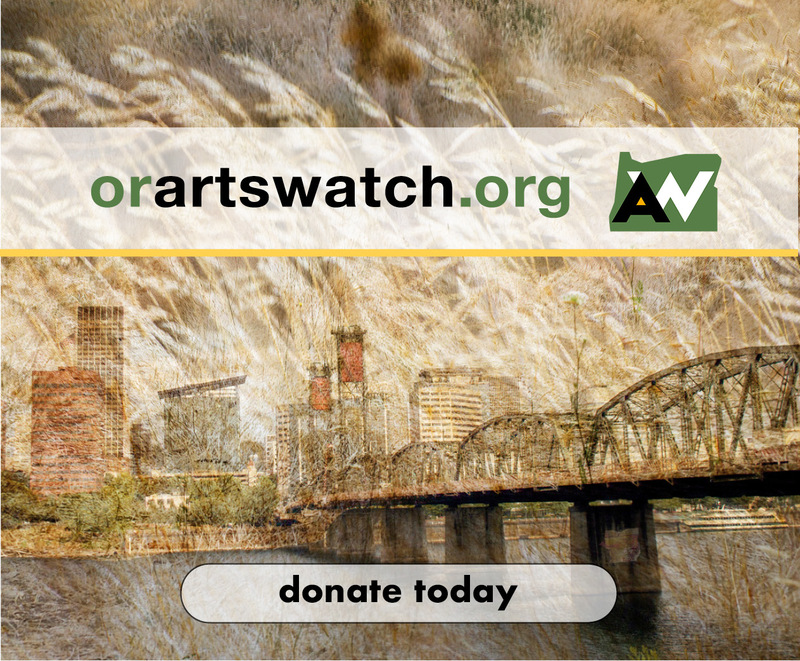 Keep checking these occasionally updated listings and comments throughout the month to help plan your Oregon musical adventures. And be sure to let our readers know about other events in the comments section below. Pink Martini founder/pianist Thomas Lauderdale returns to perform with the Oregon Symphony March 14-16. Beall Concert Hall, University of Oregon, Eugene. Los Angeles’s dynamic foursome plays classics by Beethoven and Janacek, plus Arcadiana, by the composer long regarded as the great hope of British classical music, Thomas Ades. The part-time LA resident combines modern punch with classical structure. Inspired by earlier art (Mozart’s The Magic Flute, a Schubert’s song, Elgar’s Enigma Variations, a Watteau painting, etc. ), the movements of this moody 1994 quartet “evoke an image associated with ideas of the idyll, vanishing, vanished, or imaginary,” Ades wrote. “I love the way they play my music — it seems to come really naturally,” he told me about the Calders. 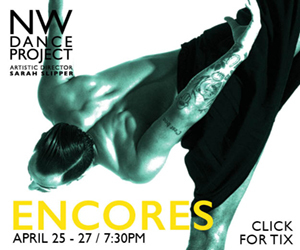 The University of Oregon group plays contemporary music by Scott McAllister (Gone and Grunge Concerto), Austin composer Dan Welcher (Zion), and Frank Ticheli (Postcard), plus Edgard Varese’s 20th century percussion classic Ionisation and more. Purists may poo-poo music from video games like The Legend of Zelda©, Halo©, Portal©, Journey©, the Elder Scrolls©, but they said the same thing about composers writing for dance and film in earlier centuries. It’s been a long time since the best video game music resembled the bleep bloop of the earliest era. Now some of today’s most promising and accomplished composers are writing sophisticated scores for full orchestra, and this concert presents some of the best. Video game music like this touring re-Play: Symphony of Heroes program should never substitute for orchestras’ still too paltry performances of contemporary music actually composed for the concert hall, but much of it’s certainly worthy of listeners’ attention, and a great way to broaden the audience. The Shedd, 285 E Broadway, Eugene. The veteran singer brings her veteran quartet to celebrate the 100th anniversary of the birth of Edith Piaf with some of the great chanteuse’s hits and music by fellow French singers Charles Aznavour, Michel Legrand and Leo Ferré. 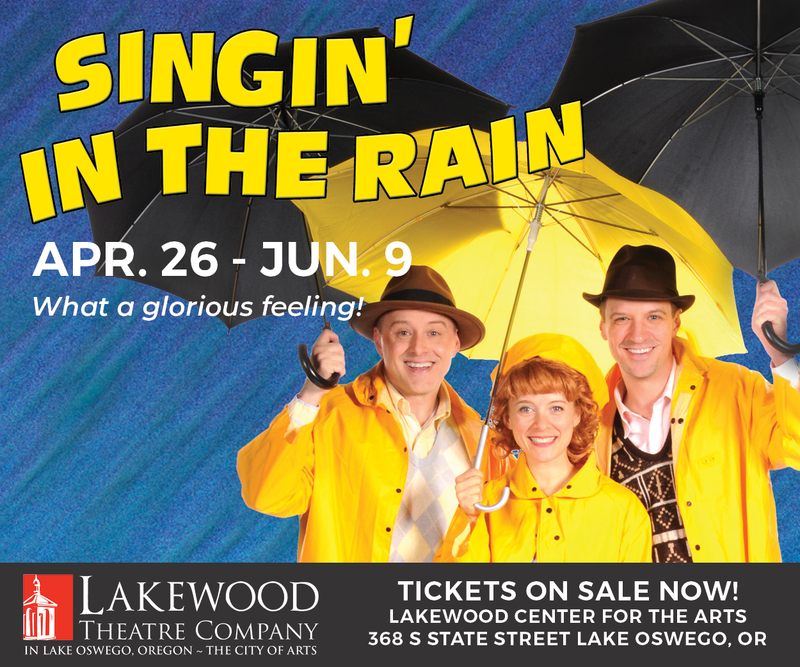 Read my Willamette Week preview of the ensemble’s tribute to 20th century Italian musical style. Bethel Congregational United Church of Christ, 5150 SW Watson Avenue, Beaverton. The charitably oriented choir celebrates its 10th anniversary with a program of music from across the ages. First Christian Church, 1314 SW Park Ave., Portland. Using antique guitars from the period rarely seen onstage these days, MM’s Hideki Yamaya and his former teacher, California guitarist John Schneiderman, perform nerman & Austrian Romantic guitar duets by early 19th century composers Johann Kaspar Mertz and Adam Darr, plus Ferdinando Carulli’s arrangement of a sonata by an obscure contemporary composer of his named Beethoven. 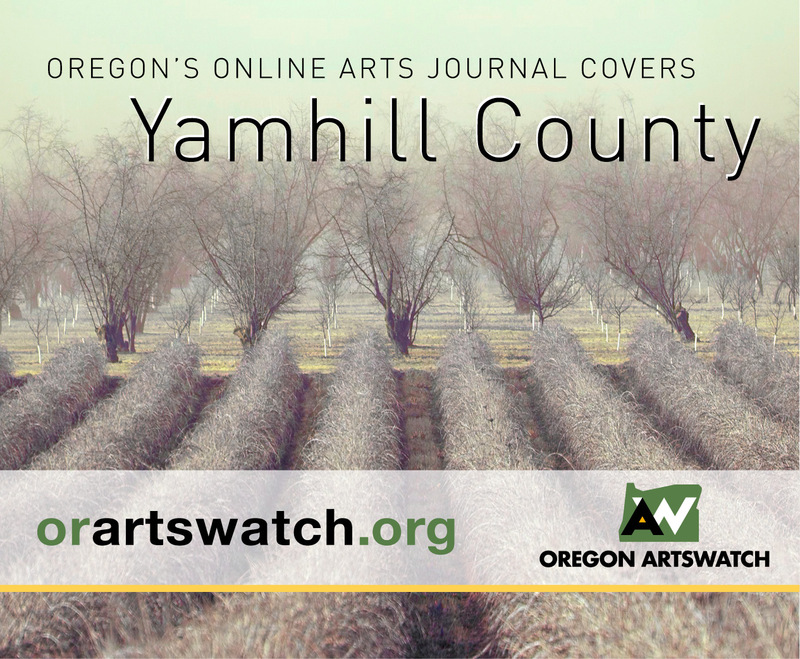 Read my Willamette Week preview of the excellent youth orchestra’s winter concert. Portland Opera Resident Artists Katrina Galka and Ian José Ramirez join the orchestra in the “Drinking Song” from Verdi’s *La Traviata*, and MYS also teams up with the Grant and Wilson High School choirs and Beaumont Middle School Band in a concert that features music by Ravel and Liszt. In this family friendly concert, to celebrate the 75th anniversary of the American classic, the ESO will play the magnificent soundtrack music to The Wizard of Oz live while the film is projected on a giant screen. Lincoln Hall, 1620 SW Park at Market, Portland State University. Read my Willamette Week preview of the acclaimed 22 year old British prodigy’s recital featuring music of Ravel, Franck, Scriabin, Granados, and more. Edgar Meyer performs at The Shedd March 11. Photo by Jim Leisy, Chamber Music Northwest. 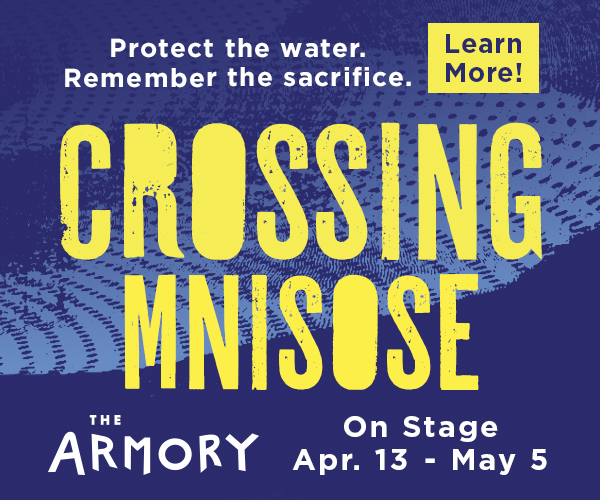 The great bassist and MacArthur “genius” grantee, one of Nashville’s most admired studio musicians who also composes contemporary classical music, plays transcriptions of three of J.S. Bach’s mighty cello suites for his bass. Aasen-Hull Hall, Frohnmayer Music Building, University of Oregon, Eugene. 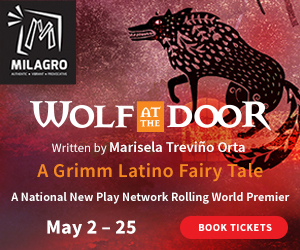 This show explores Puerto Rican Bomba, an Afro-Puerto Rican drum and vocal music that features the interaction between dancers and drums, via music and dance performance, a narrative explanation of bomba, and a chance for the public to improvise with the lead drum. 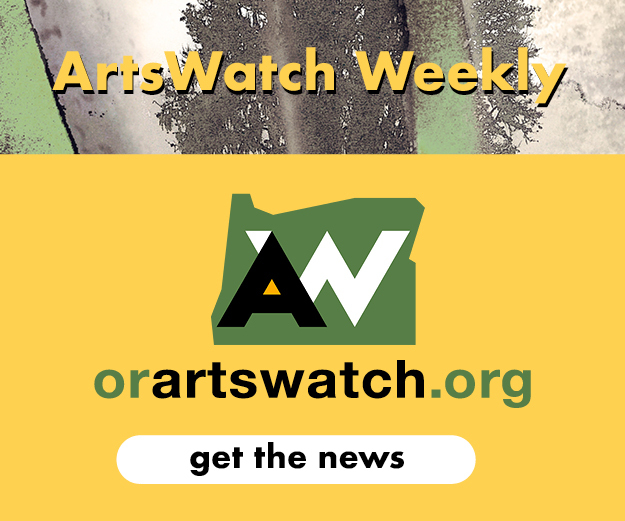 Read my Willamette Week preview of the new music ensemble’s 75th birthday tribute to one of the greatest living composers, Louis Andriessen. Village Baptist Church, 330 SW Murray Blvd, Beaverton. 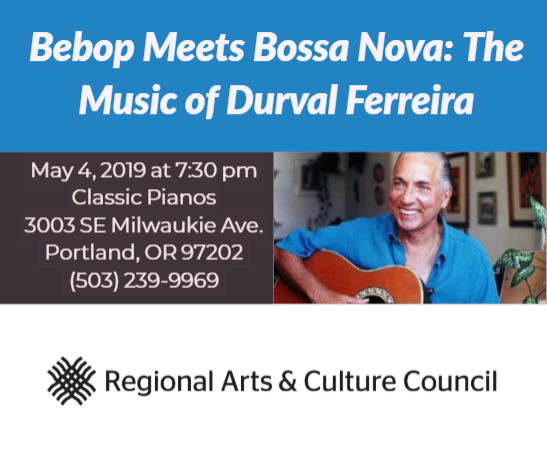 The orchestra that presents more Northwest music than any other in the area this time features a work by one of Portland’s most impressive composers, Bonnie Miksch, plus Rimsky-Korsakov’s Spanish Caprice, and Dvorak’s ever popular Cello Concerto, with soloist Jerry Bobbe. 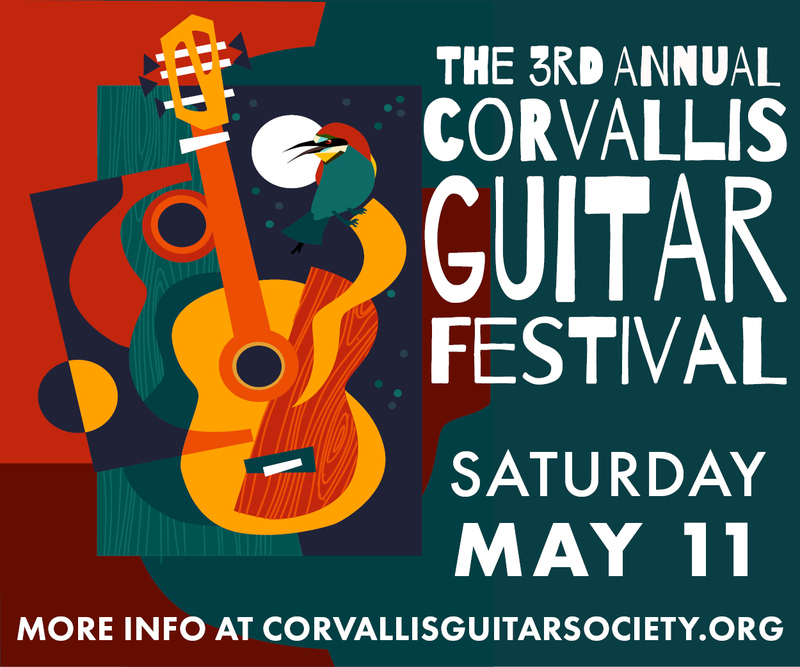 Jeremy Jouve performs at Portland Classic Guitar. Marylhurst University’s Wiegand Hall, Portland. 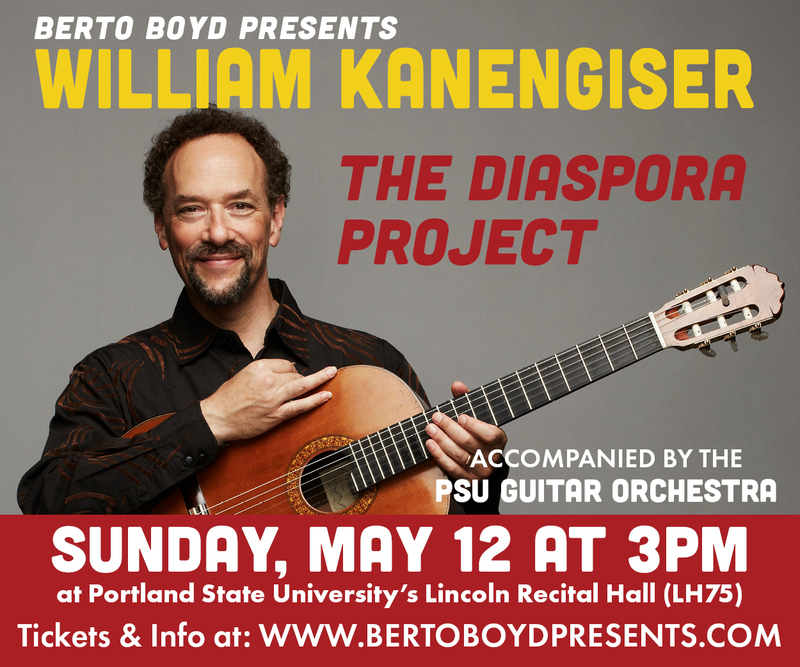 In this Portland Classic Guitar recital, the prizewinning young French guitarist plays music by French and Spanish composers including Mompou, Falla, Rodrigo, and more. 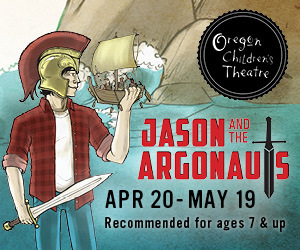 March 13–14, Yale Union, 800 SE 10th Ave., Portland. 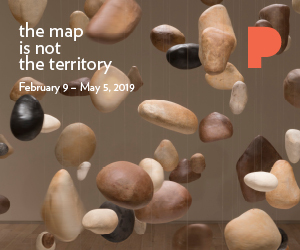 March 15, Agnes Flanagan Chapel, Lewis and Clark College, 0614 SW Palatine Hill Road, Portland. Read my Willamette Week preview of the legendary New York downtown composer/artist/performer. March 13, First United Methodist Church, 1838 SW Jefferson St., Portland. March 15, Mt. Hood Community College Theater, NE 29th St. & Kane Dr., Gresham. Like Maia Hoffman and Ben Grosvenor, Keith Buncke is a prodigy who’s now principal bassoonist with one of America’s finest orchestras, the Chicago Symphony. Having just reached drinking age, the PYP alum returns home to perform with our own CSO in music by Villa Lobos and Weber. The rest of the orchestra’s commendably varied and unusual program — the dances from Manuel de Falla’s magnificent ballet The Three Cornered Hat, Rimsky-Korsakov’s Spanish Caprice, Enescu’s Romanian Rhapsody — is pretty attractive, too. First Congregational Church, 1126 SW Park Ave., Portland. With St. Patrick’s Day night, the choir enlists a Celtic band, along with guitar, percussion and string quartet to perform music from Frozen, and works by Samuel Barber, Conspirare director Craig Hella Johnson, an Irish tune or three, and music by the popular young Norwegian composer Ola Gjeilo. Lake Oswego United Methodist Church, 1855 South Shore Blvd., Lake Oswego. Read my Willamette Week preview of this Cascadia Composers concert commemorating the end of World War II. United Lutheran Church, 2230 Washington Street, Eugene. In this intimately staged recital, with listeners surrounding her harpsichord, historically informed keyboard player Margret Gries performs music by J. S. Bach from The Well-Tempered Clavier Book II, the Overture in the French Style, and more. Read my Willamette Week preview of the Pink Martini pianist’s latest turn with the big band. First United Methodist Church, 1376 Olive Street, Eugene. David Rogers, Matt Gwinup, and David Kelley perform music by Jean-Baptiste Lully, Gustav Holst, Brazilian tunes, the theme to the video game The Legend of Zelda, >and more. 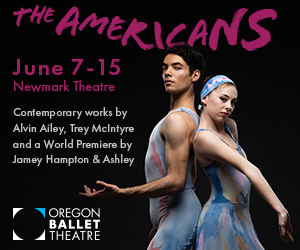 Lincoln Performance Hall, Portland State University, 1620 SW Park Ave. The Russian piano trio plays Russian piano trios by Shostakovich, Anton Arensky, Rachmaninoff, Alyabiev, Rimsky-Korsakov and a token German, Felix Mendelssohn. The trio’s young cellist Sergey Antonov, is a favorite at the Astoria Music Festival. March 17, Willamette University, Salem. 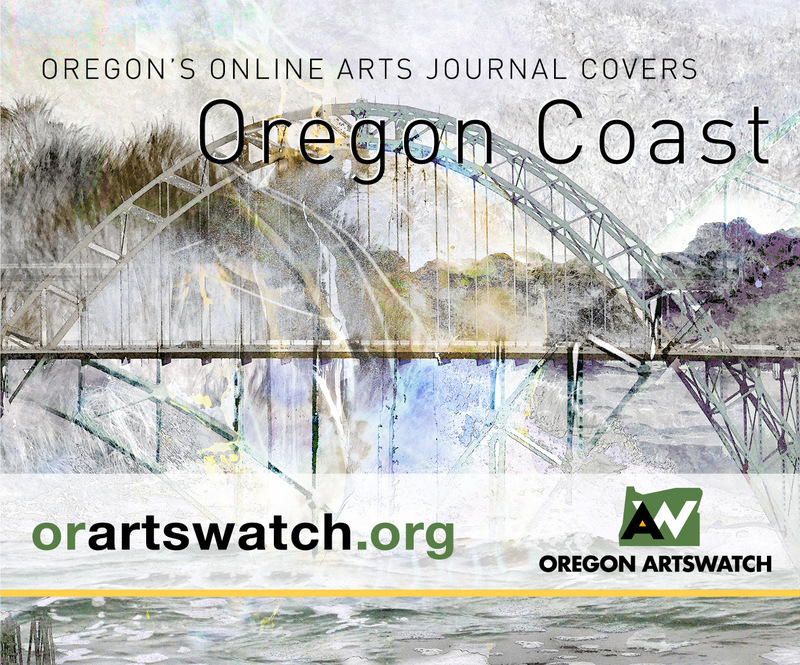 March 18, Gregg Pavilion, Lewis & Clark College, Portland, 11:30am, and Portland Piano Company, 711 SW 14th Avenue, Portland, 7 pm. March 19, Liberty Theater, Astoria. Portland Piano International’s latest rising star plays music by Beethoven, Froberger, Wagner, Nenov and Bartok in free recitals. 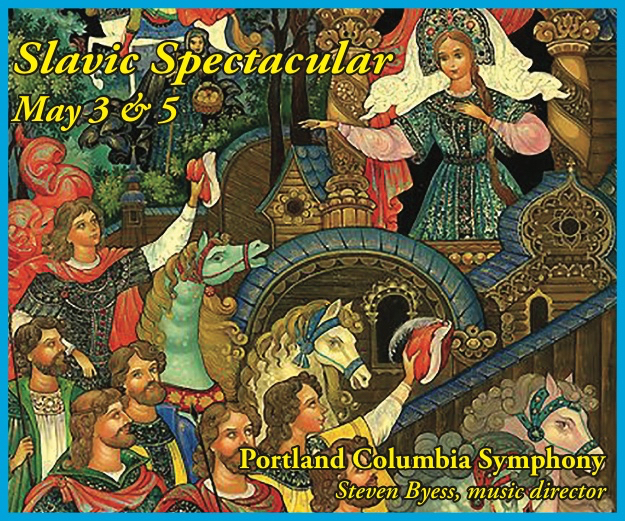 The orchestra, accompanied by its chorus, performs Prokofiev’s glorious cantata written for Sergey Eisenstein’s 1938 film classic, Alexander Nevsky, plus more martial music: Haydn’s Symphony #100 and the triumphal march from Verdi’s opera Aida. Northwest Boychoir comes to Portland on March 20. Trinity Episcopal Cathedral, 147 NW 19th Ave., Portland. The 80-voice Seattle-based chorus sings one of the 20th century’s most popular Requiems, by Maurice Durufle, a short mass by Mozart, and American composer Randall Thompson’s 1968 setting of poems by Richard Wilbur and Robert Herrick, Place of the Best. The Finnish cellist and pianist play chamber music by their countryman (and Teppo’s ancestor) Jean Sibelius. The brand new Baroque ensemble celebrates J. S. Bach’s birthday with music by the birthday Bach and by one of his major influences, Dieterich Buxtehude. Josh Feinberg and Arup Sen Gupta, Saturday, The Old Church, Portland. 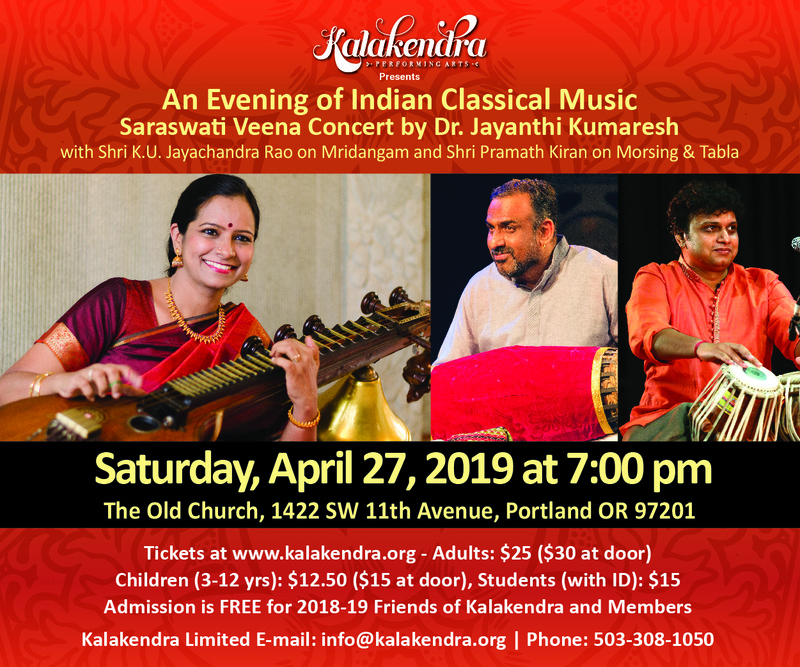 Read my Willamette Week preview of this Kalakendra concert featuring sitar and tabla. Kaul Auditorium, Reed College, 3203 SE Woodstock Blvd. Portland. Read my Willamette Week preview of the choir’s 35th anniversary celebration. The superb violinist James Ehnes stars in Prokofiev’s dazzling first violin concerto, from 1917, and the orchestra plays one of the 19th century’s orchestral landmarks, Berlioz’s 1832 Fantastic Symphony, plus a 21st century work by Toshio Hosokawa, often regarded as Japan’s greatest living composer. Blossoming II, whose atmospheric music eventually erupts, as its title suggests, before its sonic petals gradually drop away, is perfectly timed for Oregon’s abundantly blooming spring. March 21, Central Lutheran Church, 1857 Potter Street, Eugene. 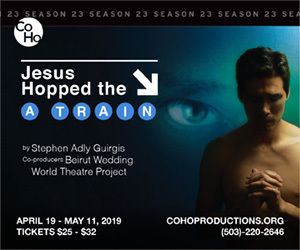 March 22, Saint Stephen’s Catholic Church, 1112 SE 41st Avenue, Portland. Read my Willamette Week preview of the chamber choirs performance of one of the greatest works of the Renaissance. Roseland Theater, 8 NW 6th Ave., Portland. Read my Willamette Week preview of mandolin master Chris Thile’s band and Kahane’s opening set. First Baptist Church, SW Taylor at 12th Ave., Portland. 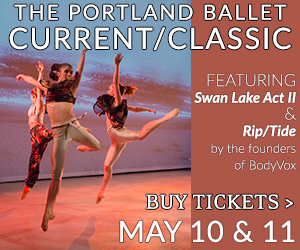 Read my Willamette Week preview of this concert featuring music inspired by Venice by Handel, Campra, Marcello and more — including selections from Stravinsky’s neb-baroque Pulcinella ballet. Secret Society, 116 NE Russell St., Portland. Read my Willamette Week preview of erstwhile Portland pianist/composer Andrew Oliver‘s band’s CD release show, featuring the 21 string West African harp. Listen to a sample here. Alberta Rose Theatre, 3000 N. Alberta St., Portland. Vagabond Opera founder/singer/accordionist Eric Stern concocted his new opera , like some of his band’s music, from a potpourri of early 20th century opera and other classical styles, Django/Stephane era hot club jazz, and Eastern European folk music, with emphasis on the jazz. 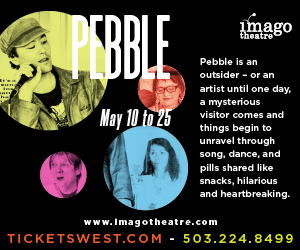 The preview I saw last fall involved a foul mouthed waitress, a thug, a cook, and a penny pinching restaurant manager, plus physical theater comedy. It’s also the premiere of Stern’s welcome new opera company, Hungry Opera Machine, devoted to fostering new, low-budget, locally produced operas. First Christian Church, 1314 Park Ave., Portland. MM lutenist Hideki Yamaya joins a trio of Seattle early music specialists in chamber music from 17th- and 18th-century England by Orlando Gibbons, Tobias Hume, Nicola Matteis, and Francesco Geminiani. Lincoln Hall, Portland State University. Newport Performing Arts Center, 777 W. Olive Street, Newport. Pianist Alexander Tutunov joins the band for that most famous Romantic piano concertos, Rachmaninoff’s second, and the orchestra stays in a Russian mood with Shostakovich’s Symphony no. 6. Church of the Resurrection, 3925 Hilyard, Eugene. 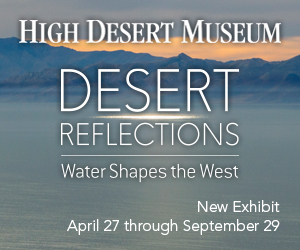 In conjunction with the Christian Holy Week. Singers Heather Holmquest and Jan Nelson, accompanied by historically informed, period instrument performers Margret Gries on harpsichord and Ann Shaffer on viola da gamba perform settings of two of the most famous Christian texts: Stabat Mater (about the grieving Mary, mother of Jesus) with music by 17th-century composer Giovanni Felice Sances, and the Lamentations of Jeremiah (about the destruction of Jerusalem), with music by the great French Baroque composer François Couperin. St. Stephen’s Catholic Church, 1112 SE 41st Ave., Portland. The superb large choir celebrates the Christian holy week with music by a wide range of composers, from the Renaissance (Allegri and Victoria) to Romantic (Bruckner) to 20th century (Poulenc) and more. 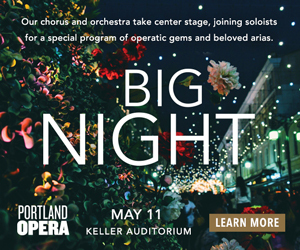 Some top Portland singers — baritone Douglas Webster, tenor Scot Crandal, alto Valery Saul and soprano Jocelyn Claire Thomas — join a large orchestra and chorus for Felix Mendelssohn’s 1846 sacred oratorio, Elijah. Trinity Episcopal Cathedral , 147 NW 19th Ave., Portland. 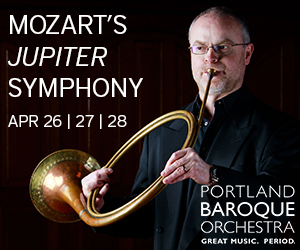 Two justly renowned Portland institutions join forces for one of the greatest works in all music, J.S. Bach’s St. John Passion. accompanied by pianist Nicholas Fox and flutist Georgeanne Ries, includes music by Handel, Strauss, Massenet, Faure, Delibes and Debussy. Wow, Brett, thanx for this bountiful listing of what’s here to be heard! And, yes, MMM will be back in 2016 – dates announced in just a few week’s time . . .
What? According to your information about the Columbia Symphony event, Maia Hoffman, Keith Buncke and Benjamin Grosvenor are all PYP alum! Hilarious! It says they’re all prodigies, not that they’re all PYP alums. However, I reworded it slightly to make it clearer anyway. 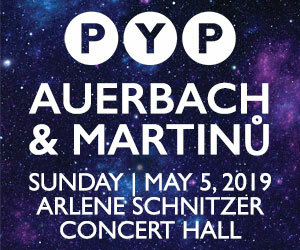 Oregon is really lucky to have institutions like PYP, MYS and the rest that provide such opportunities for music loving kids and teens, and when I talk to audience members, they’re regularly surprised at the high level of music making in PYP concerts. They’re not just for the players’ friends and family members.